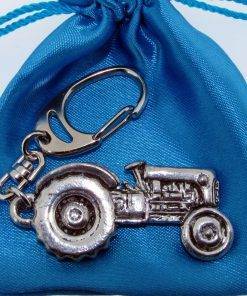 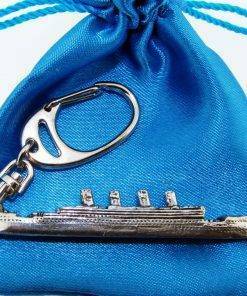 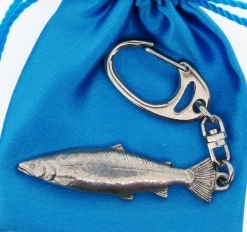 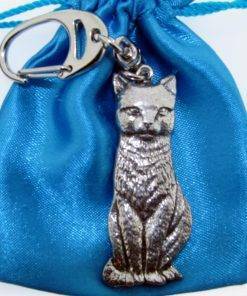 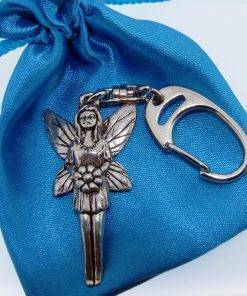 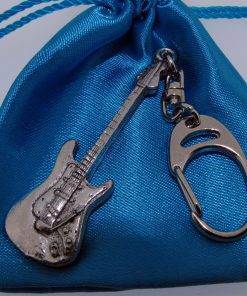 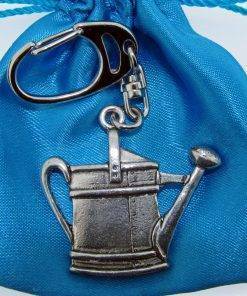 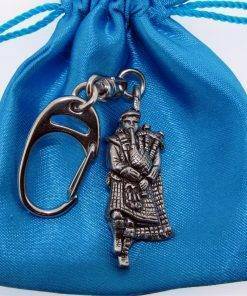 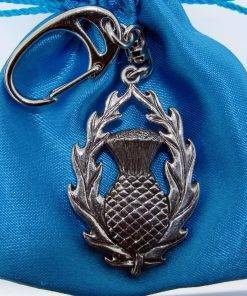 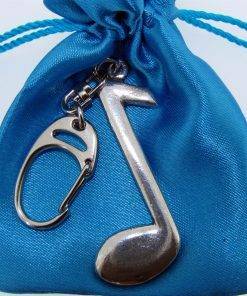 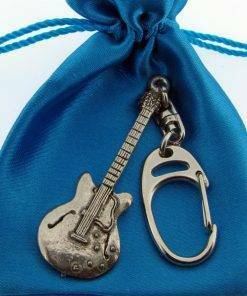 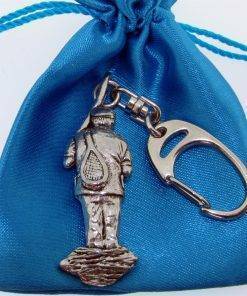 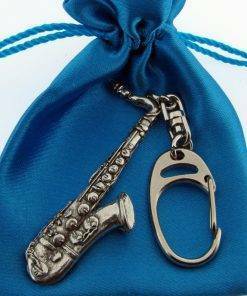 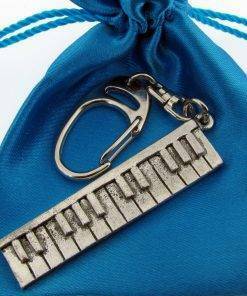 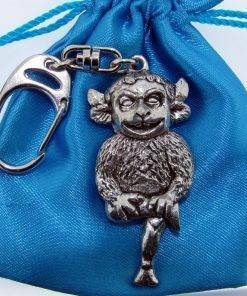 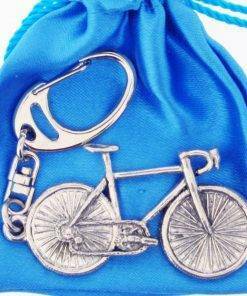 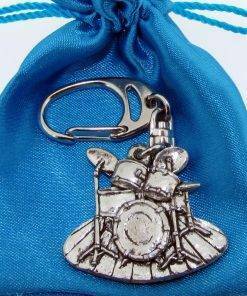 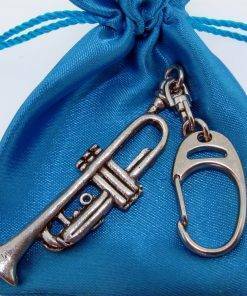 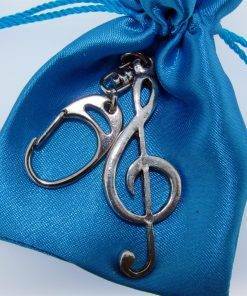 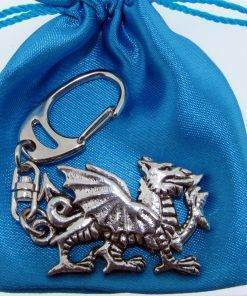 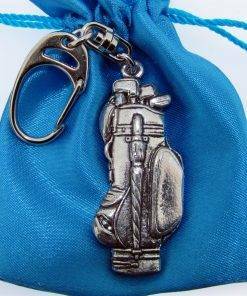 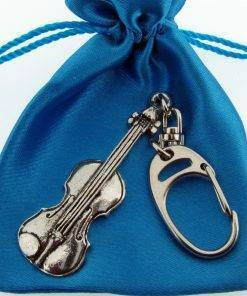 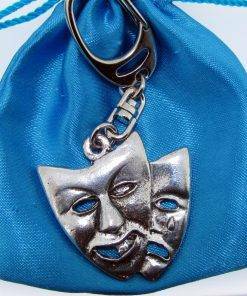 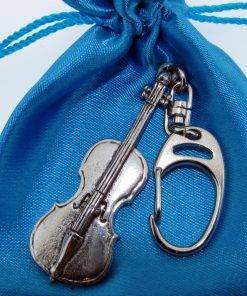 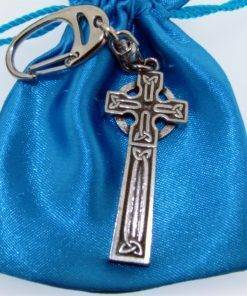 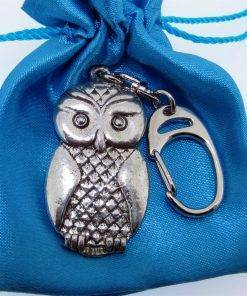 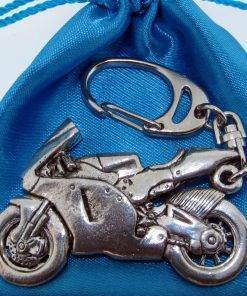 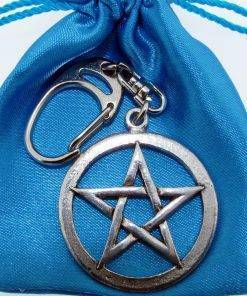 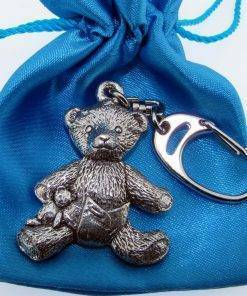 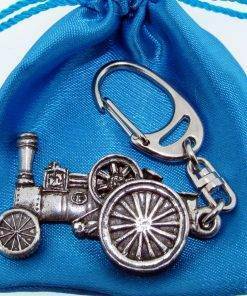 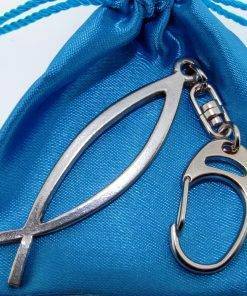 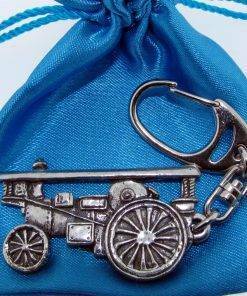 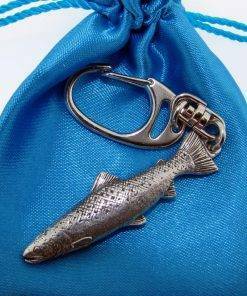 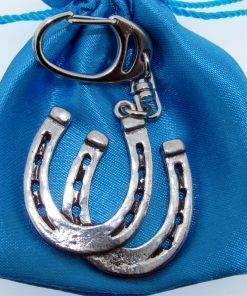 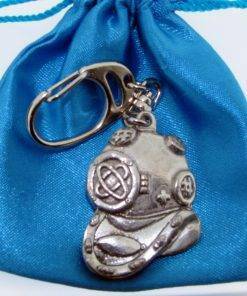 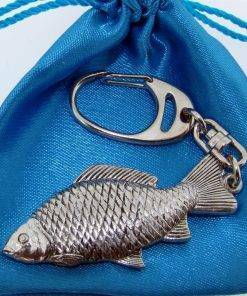 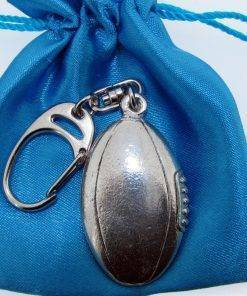 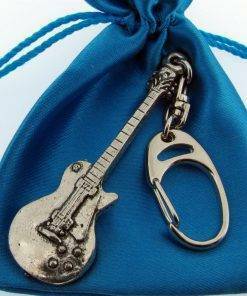 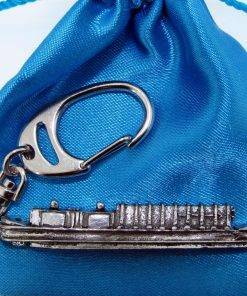 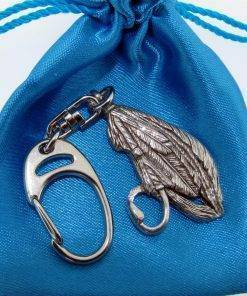 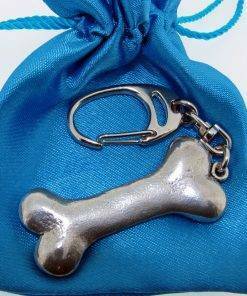 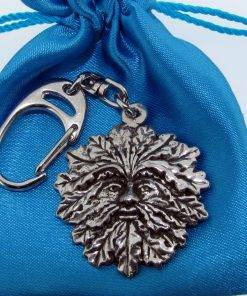 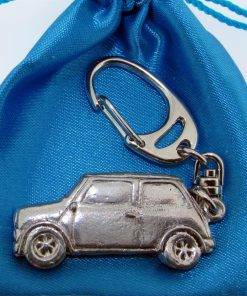 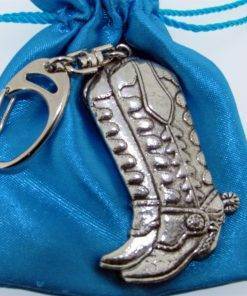 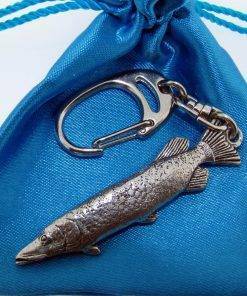 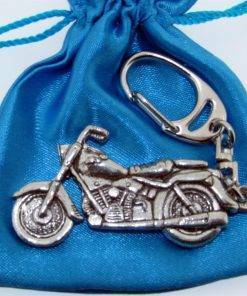 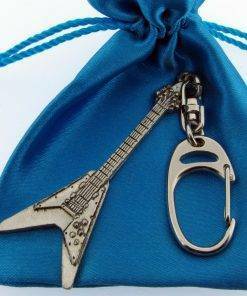 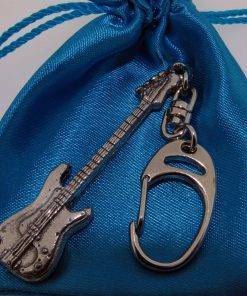 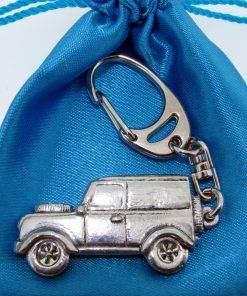 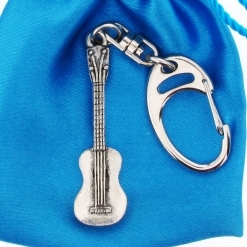 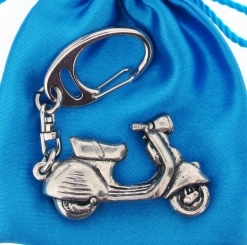 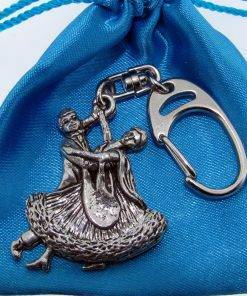 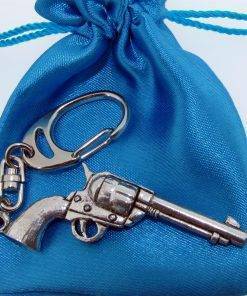 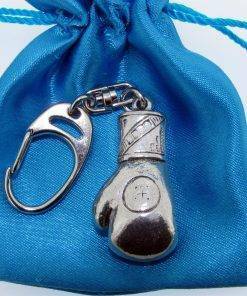 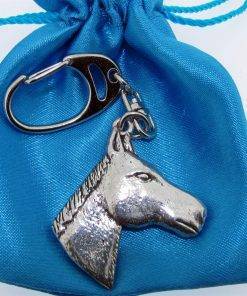 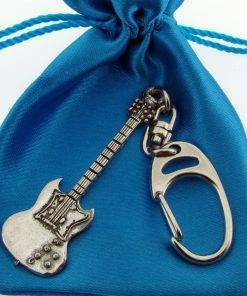 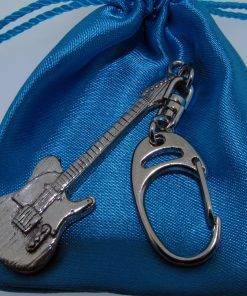 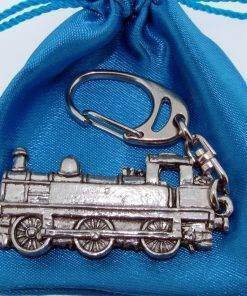 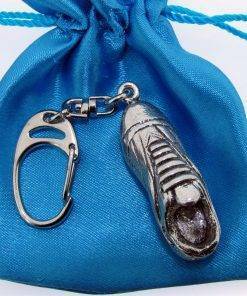 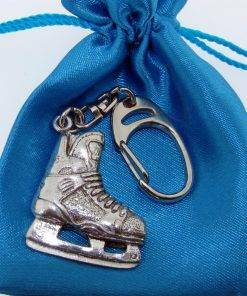 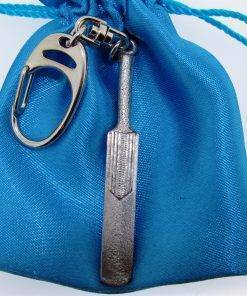 Substantial 3 dimensional key rings featuring solid pewter fobs and the best quality key chain fittings. 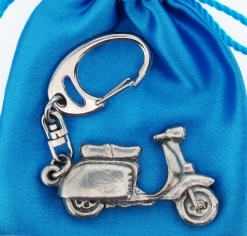 With 80 designs, there’s almost one for everybody! 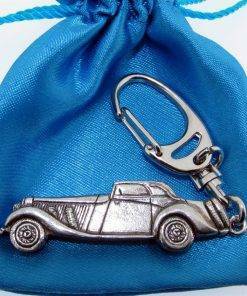 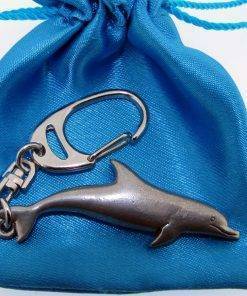 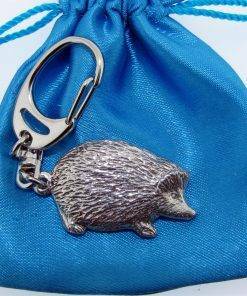 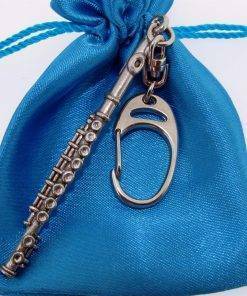 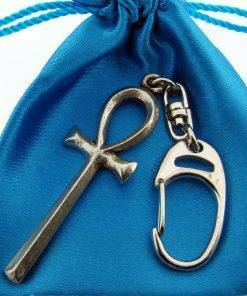 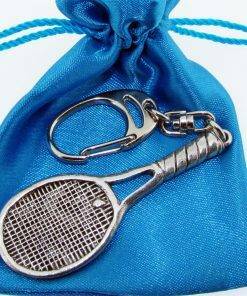 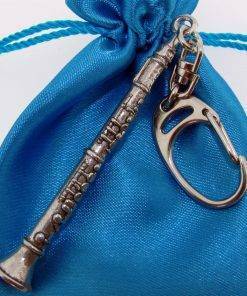 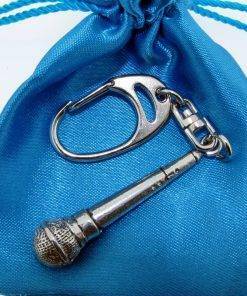 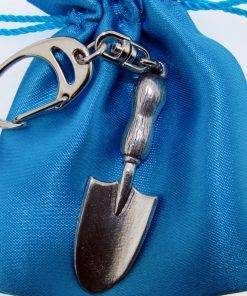 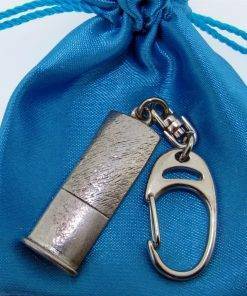 Supplied in an attractive, drawstring satin gift bag.